Bitcoin mining hardware manufacturer HashFast has formally entered Chapter 11 bankruptcy following a court ruling. The US bankruptcy court granted the company’s request on 7th June after it filed for bankruptcy protection two days earlier. The move closes a turbulent chapter in HashFast’s history, nearly a month after laying off half of its workforce and publicly denying that it was filing for bankruptcy. According to a 10th June blog post, the company is now in the process of reorganizing under Chapter 11. Most notably, CEO Eduardo DeCastro has resigned from his position as part of a broader reduction in HashFast’s operating team. Chief technology officer Simon Barber is now serving as interim president of HashFast, the company announced. Additionally, HashFast has hired Chicago-based law firm Katten Muchin Rosenman LLP to chart its path through bankruptcy. By entering Chapter 11 bankruptcy, HashFast now has an opportunity to restructure its debt and operations while still functioning as a business. Under Chapter 11, a bankruptcy trustee is appointed to oversee the reorganization. During this time, a company seeks to change the terms of its debt via counselling with creditors. In some cases, a successful restructuring allows for the repayment of loans, generally with a reduced interest rate or different principal amount. In addition to hiring Hatten Muchin Rosenman, HashFast has tapped a new chief financial officer, Monica Hushen, to oversee “business operations and bankruptcy matters,” the company said in its statement. CoinDesk reached out to HashFast for comment but had not received a response at press time. 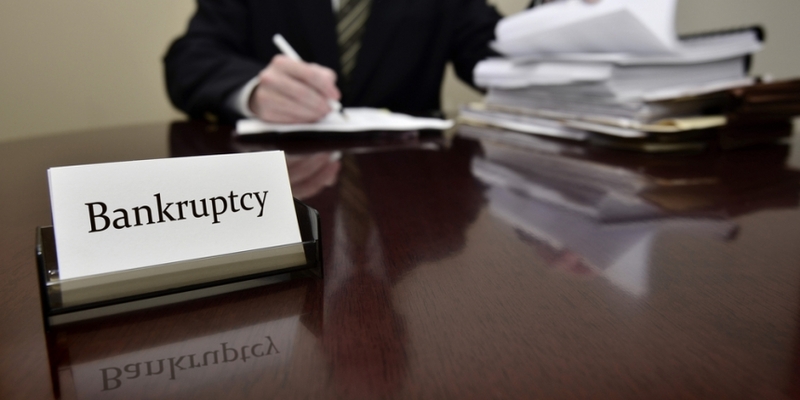 Prior to being granted Chapter 11 bankruptcy protection, HashFast came close to being forced into Chapter 7, a type of bankruptcy that results in asset liquidation. One of the company’s creditors, LiquidBits, sought to persuade a US bankruptcy court in May to appoint a Chapter 7 trustee for HashFast. At the time, the firm said that HashFast failed to honor a $6m order. An emergency hearing was held to hear both sides’ arguments, but ultimately, US Bankruptcy Judge Dennis Montali sided with HashFast and allowed it to continue operating in a limited capacity.